Juicing is an excellent method of getting essential nutrients into your system that your body might struggle to fully absorb. It is an efficient and easy way to ensure that you are reaping the most benefits from the vitamins, minerals, and antioxidants in your fruits and … [Read more...] about Are You Making These 12 Common Juicing Mistakes? Juicing alone will not help you lose weight but it's a great way to jumpstart your metabolism in your endeavor of dropping your dress size. Let’s face it; dieting is not exactly something nutritionists endorse as the best method for losing weight. There are many unhealthy, fad … [Read more...] about Can You Really Lose Weight with Juicing? 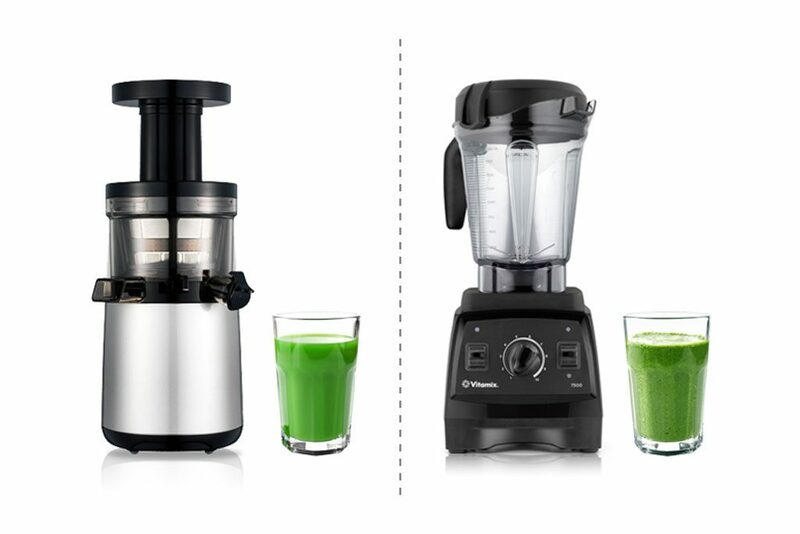 The Truth About Juicing: Is it Just a Fad? To Juice Fast or to Juice Feast?